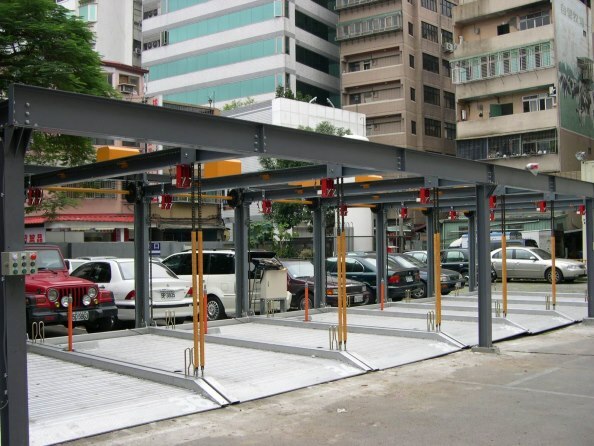 No-Post parking systems offer several advantages over traditional mechanical parking systems. 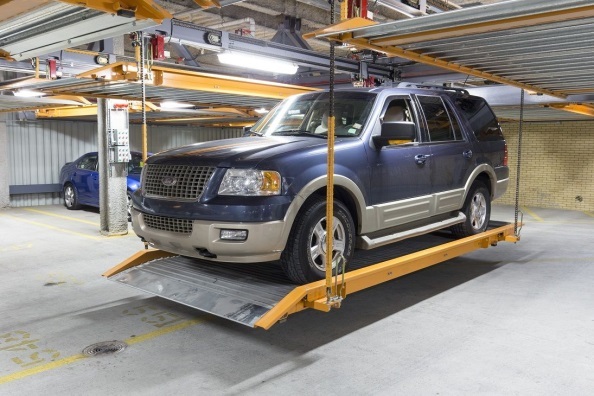 The user experience is dramatically improved with the elimination of pillars that interfere with the opening of vehicle doors after the driver has parked. Since these systems can be purchased in multiple-span lengths, pillars that would normally interfere with vehicle travel can now be reduced. This key benefit allows for creative placement of the systems to improve maneuverability in tight areas, recovery of lost space, placement of systems above drive isles, etcetera. 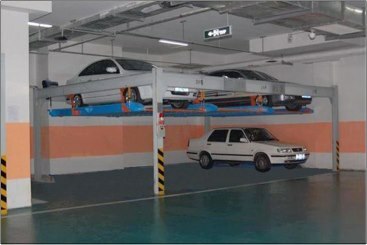 While vehicles are stored overhead in the no post system, all the space underneath is clear and can be used in whatever way is deemed beneficial to the garage operator. The system’s upper frame is the key to flexible placement of the supporting posts to the floor, pillar, or ceiling. These posts can be custom placed to fit the design requirement of the garage layout. Below is a video showing the system’s platform being lifted and lowered from a mechanically animated point of view. Contact a WRAP sales engineer today to discuss how this new system type can help in savings for your project. 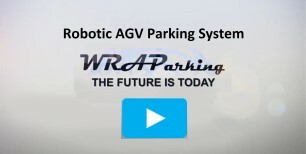 Click to play the animation video of what its like to drive into a parking garage with the No Post system installed in parking spaces and above drive isles, dramatically increasing the storage density of the facility.